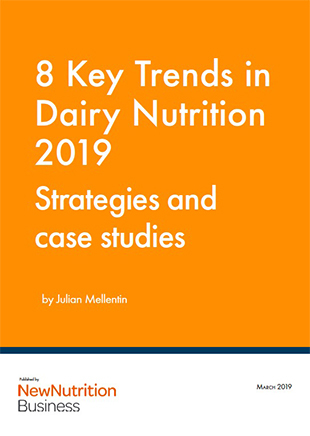 8 Key Trends in Dairy Nutrition is one of our most popular reports. There’s no shortage of evidence that companies who make the effort to understand the trends and connect their strategy to them are able to improve their margins and create new products, brands and businesses. Our analysis is backed up with 20 Case Studies that show how a wide variety of companies – from farmer-owned co-operatives to smaller family business, entrepreneurs and dairy giants – have successfully connected to the key growth trends. The Case Studies show what marketing, positioning and pricing strategies they have used, what ingredients they have chosen and what results they have got. If you have an ambition to build a successful business, this is the most useful report you will read all year.